Bloomsbury USA Childrens, 9781599908977, 96pp. 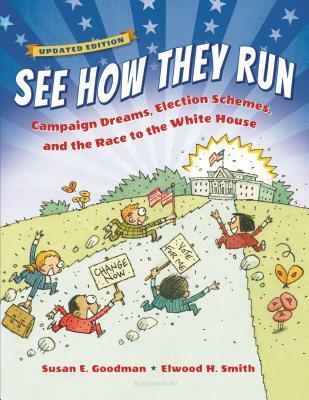 Presidential elections are big news-in the media, in classrooms, in Iowa and New Hampshire! But do you really know how the whole process works? For the home, for the classroom, for kids and adults, this is the one book every reader (and future voter) should have to understand our country's most important decision making process. Elwood Smith works and lives in Rhinebeck, New York. His retro style is admired by many. He has illustrated several books for children.